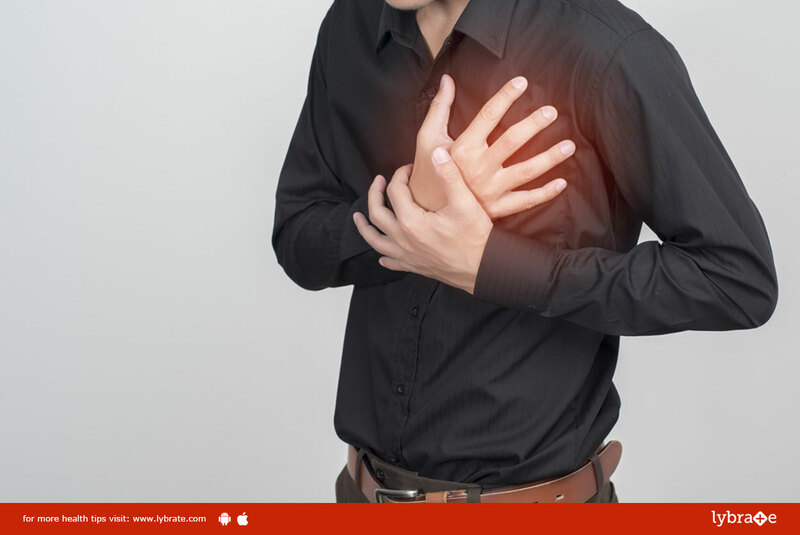 Heart infections can be of various types such as the one affecting the region around the heart, muscular layer in the middle of the heart wall or the inner membrane separating the valves from the chambers of the heart. The symptoms include skin rashes, persistent dry cough, changes in heart rhythm, inflammation of the legs or abdomen, and fever. The heart constitutes of four valves that open and close to direct blood flow through the heart. Any malfunction of any of these valves can produce symptoms such as chest pain, swollen ankles or feet, irregular heartbeat, trouble breathing and fatigue.